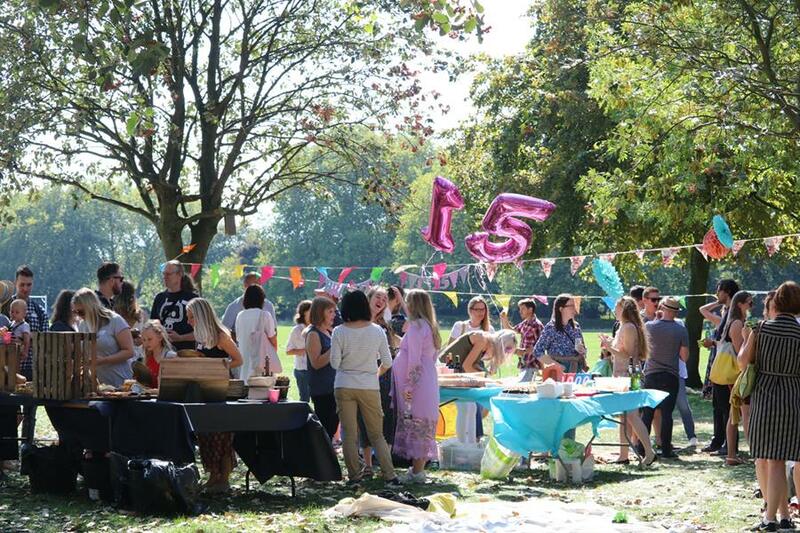 The 15th-anniversary edition of Bright's yearly picnic in the park saw the return of summer for one last, perfect, sunny day: good weather for (really) good people! 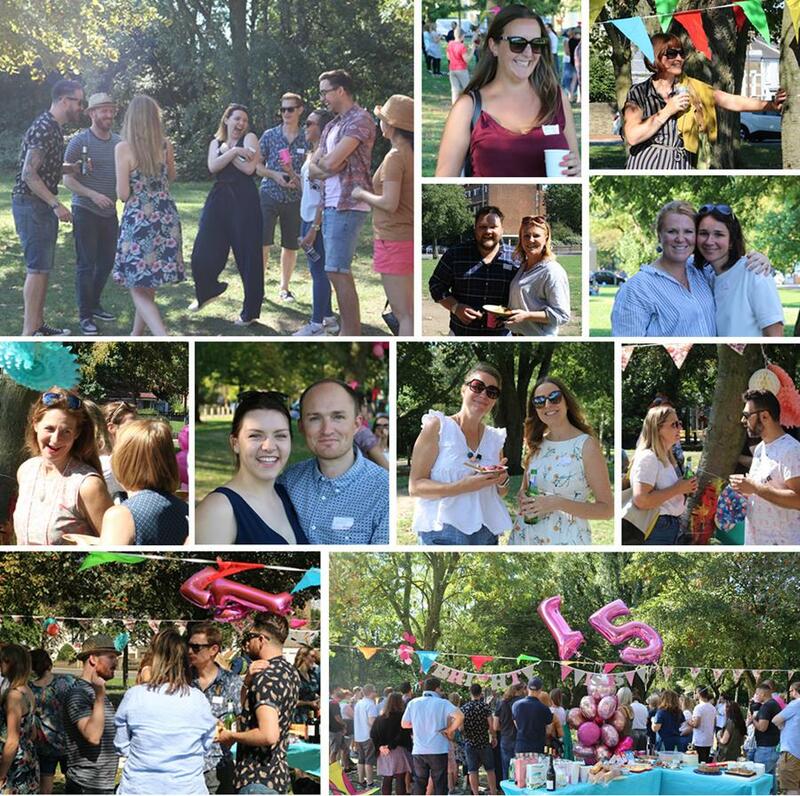 Our much-loved annual social event lends us, agency and artists, the perfect excuse to enjoy the close bonds we share among ourselves - as colleagues, as a creative community, and as friends. 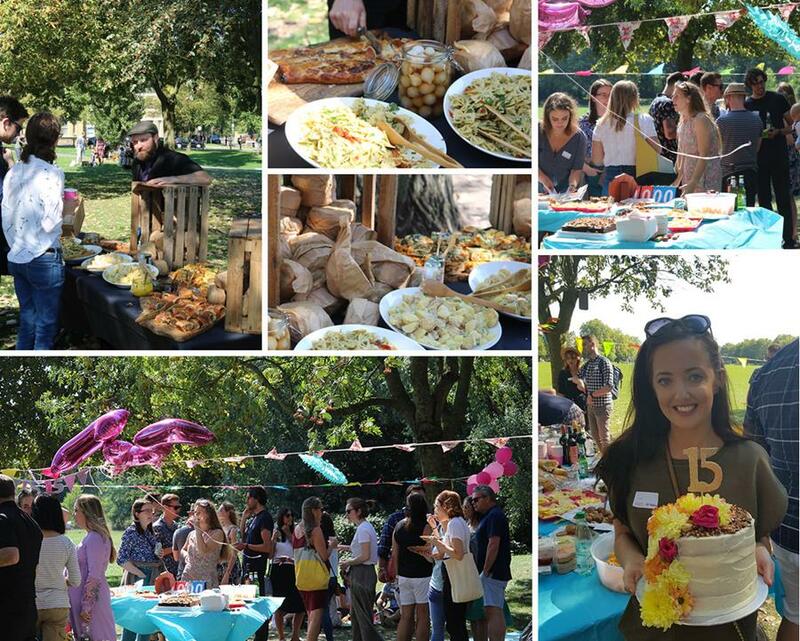 The picnic has certainly seen some changes, over the years: graduating from home-made sandwiches in the early days, through prepared platters, and now onto a fabulous pop-up buffet catered by the 'wonderful gourmet man'! Of course, we couldn't ever replace the lovingly home-made cakes, and in honour of the agency's anniversary celebrations, we rather escalated the stakes this year with a (highly competitive!) bake-off challenge: Jade’s outstanding 15th-birthday carrot cake was a clear winner – a true 'showstopper' of a confection! The Bright family truly has blossomed in recent years. 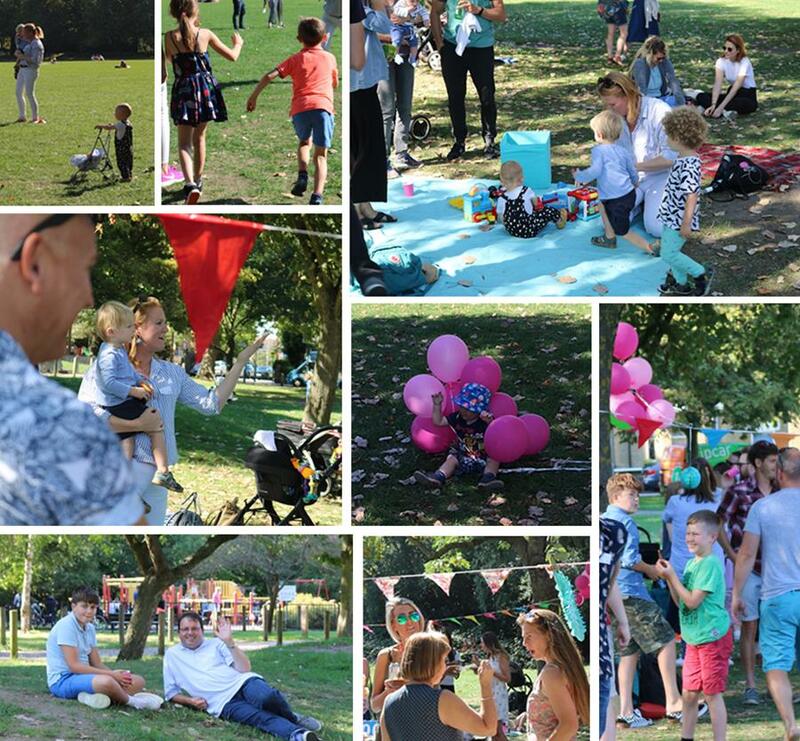 It was lovely to see all the little ones enjoying the day – we really have quite an army of them now (almost enough for a rounders team...!) 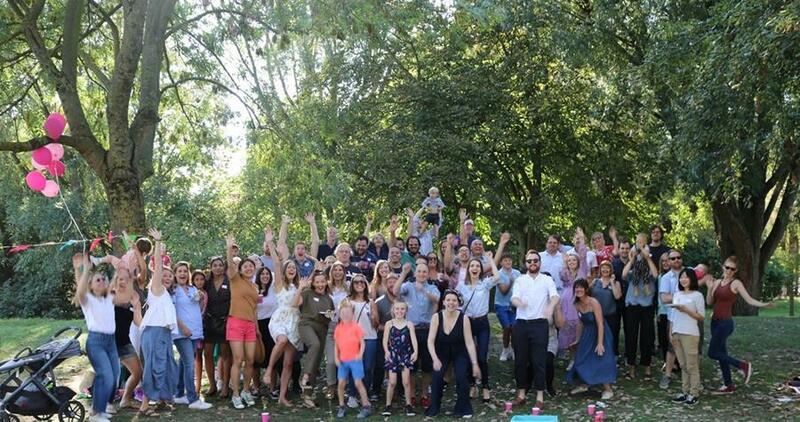 – but also to welcome extended family to the celebrations: so lovely to meet so many mums, dads and siblings! 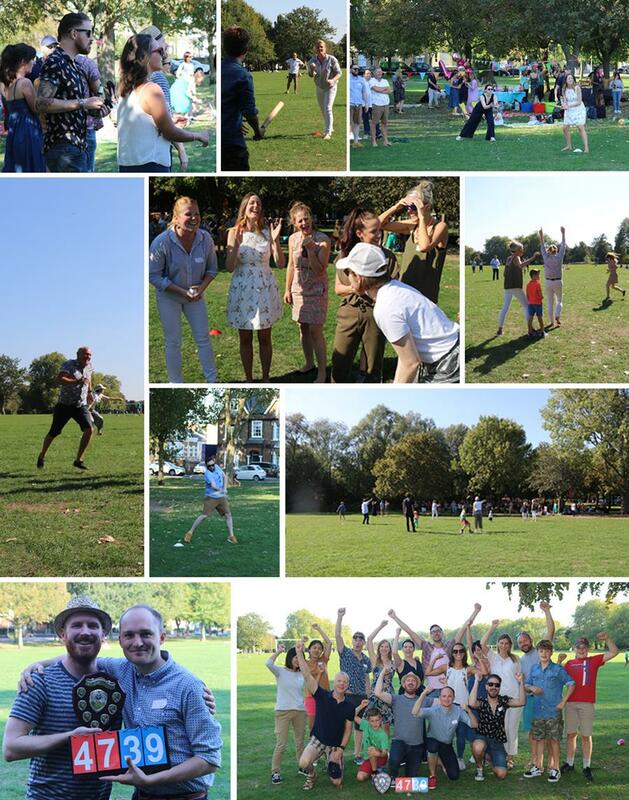 The now traditional rounders game really has become quite an institution – now with it’s very own Winner's Shield trophy and competitive teams! Artists' Captain, Mark Chambers, led his team to a storming victory, with some seriously great performances from Chris Chatterton and Chester Bentley. The Agents' team humbly accepted second place (there are no losers in this game) but will now be seeking professional support and coaching for next year’s match. Watch out Chambers, Chatters and Chester! Thank you all for being part of something truly special – every moment cherished and unique. We look forward to our next 15 years together!